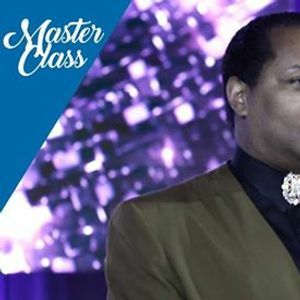 Join us for a master class with the one and only Nathan Daniels! 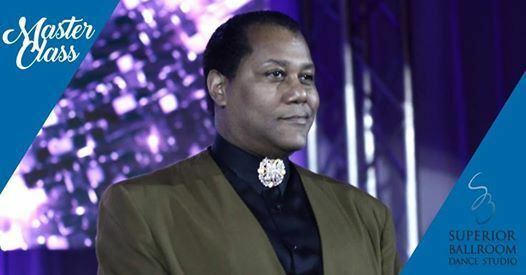 Nathan has been the US Rising Star Theatrical Champion, multi-time finalist in cabaret and theatrical divisions, and been a featured dancer at Epcot Center and the Super Bowl Half-Time Show. You may also recognize him from competitions such as Snowball, Twin Cities Open, and Minnesota Madness! All levels welcome and encouraged. $25/person. 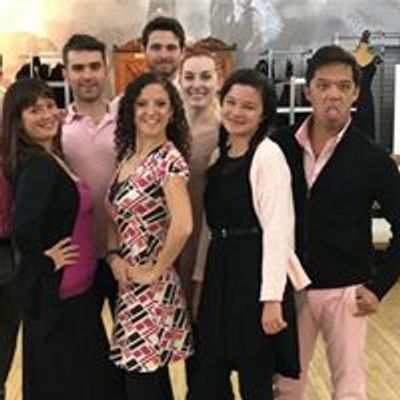 Superior Ballroom Dance Studio, L.L.C.